Takeya is using Smore newsletters to spread the word online. 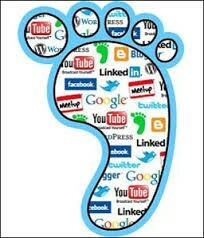 Digital Footprint- A trail of your online access and activity that traces back to you. 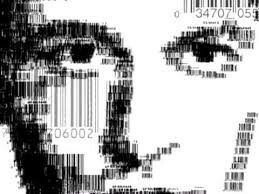 Be careful of what you do online because someones is always watching you. All though you may hide what you posted or said it can always be traced back to you . Throughout your life you will access or doing something pertaining to access of activity online. 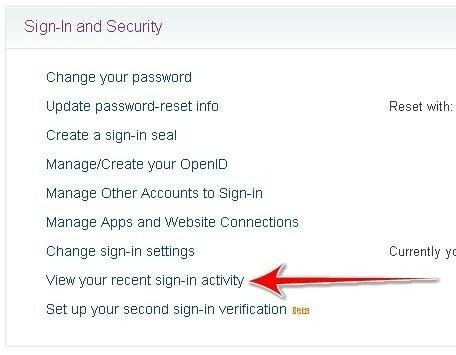 Every two weeks check your account to make sure it has not been hacked. While on social sites be careful of what you say. When someone says something inappropriate don't reply with vulgar language to reply to them. Do not share inappropriate pictures or comments as well. How to keep a good digital footprint! When on social sites or browsing the internet don't mind the negative inputs, pictures, or comments. When re-posting something make sure its positive. For example, there is an a new awareness of a new sickness , you should re-post this to help notify others and for them to be aware. You may have an bad digital footprint and not eve know it. You and a friend may have an argument on Facebook in a post . 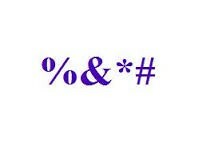 Even though you may not have meant what you said it still leaves an bad footprint. Although you and your friend may be back cool with each other. You re-post an embarrassing picture of a classmate. That's bad because its harming another person and looks bad on you and your footprint. So, be careful on what you say and so online because although you may click the hide button on erase it, no matter what it is it can always be pulled back up and traced back to you.